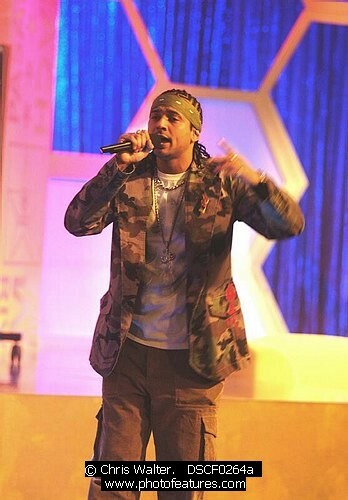 BET 106 & Park in Holywood Sean Paul on BET's 106 & Park Live in Hollywood Archive Photo from Photofeatures for Media use. All photos are © Chris Walter 2010 and may not be copied, reproduced or published without permission. Note: This photo is copyright © Chris Walter and may not be copied, used, printed or published without permission. Personal Prints are not available for material from recent events. BET 106 & Park in Holywood archive photos.